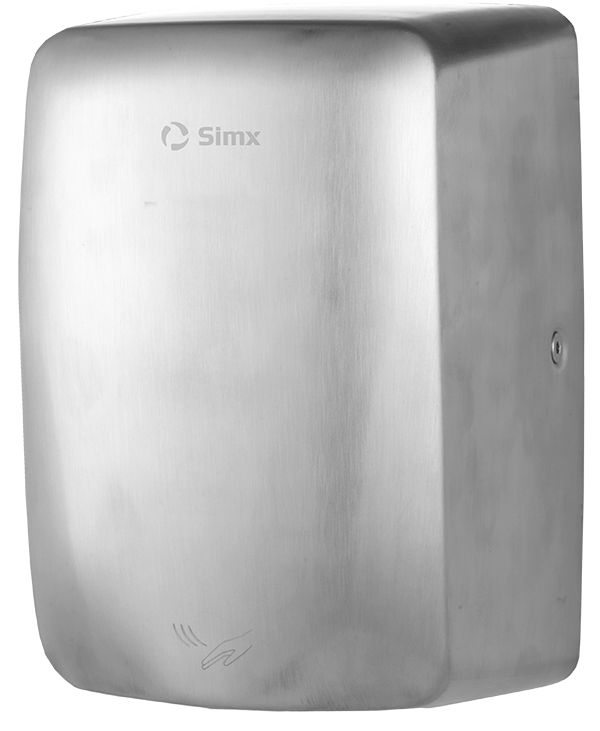 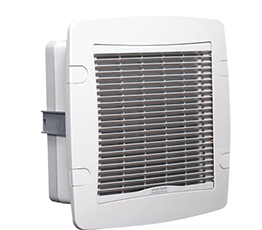 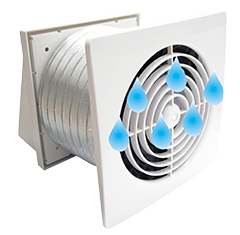 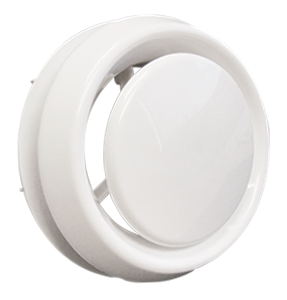 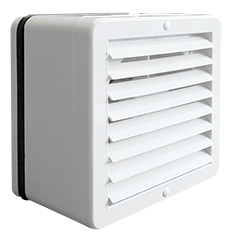 Simx offers ducting solutions including grilles, fittings and accessories for all applications and installation types. 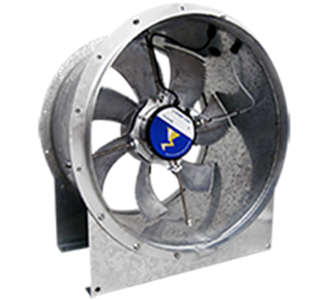 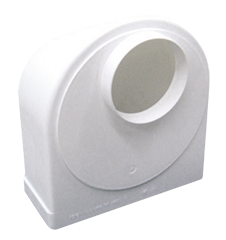 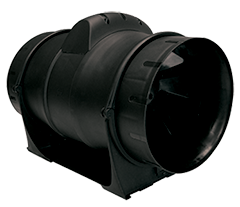 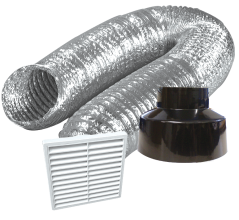 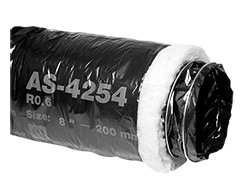 We have several types of ducting available ranging from PVC, aluminium duct, insulated, as well as oval ducting and low profile flat channel. 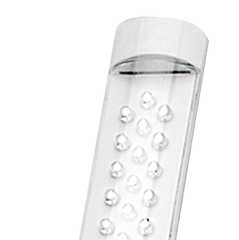 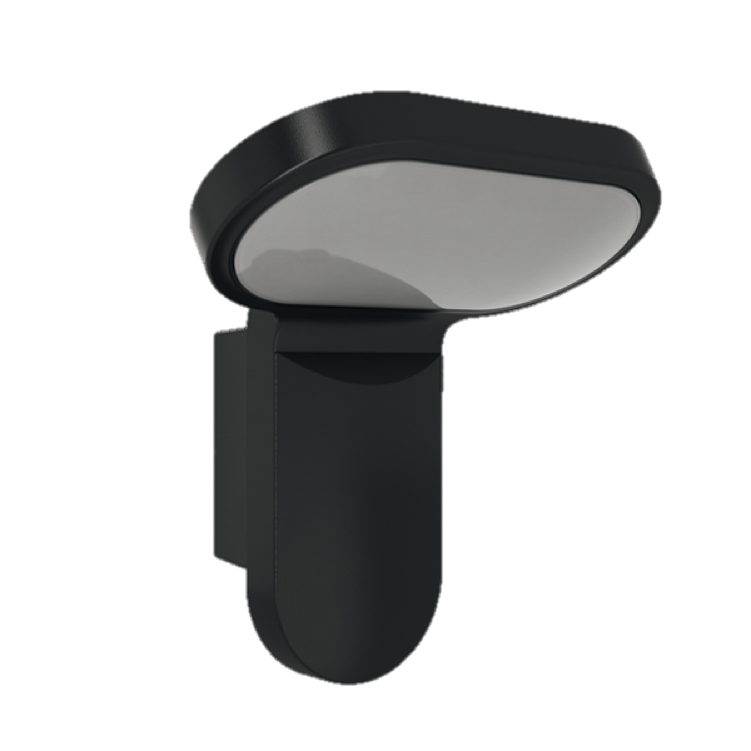 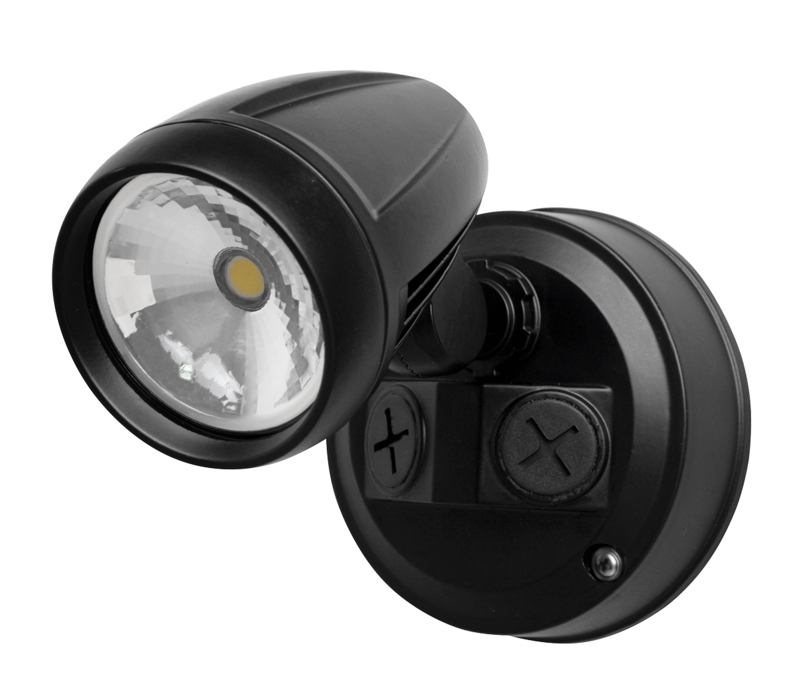 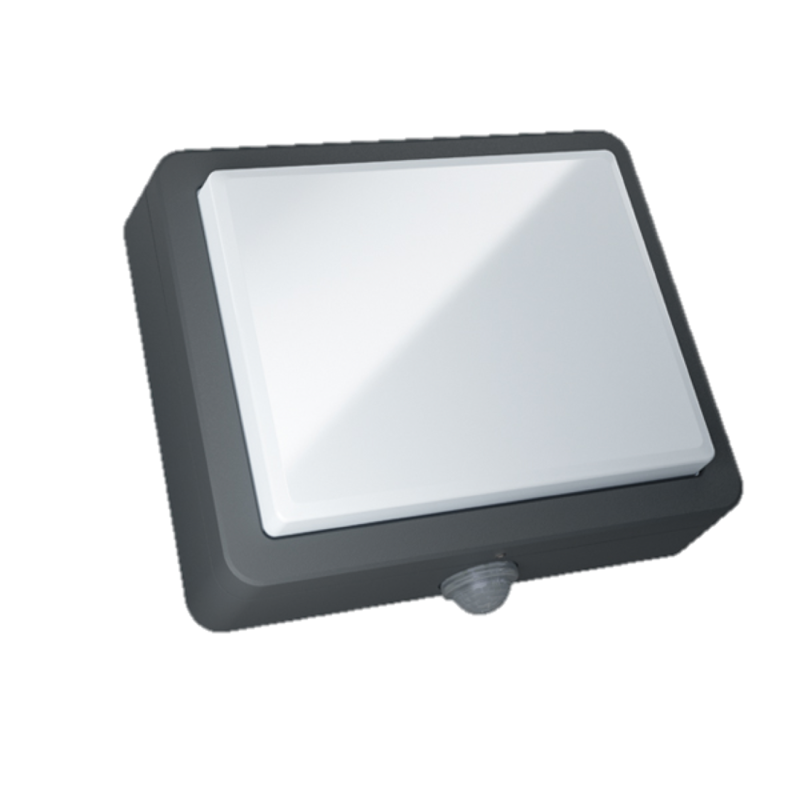 For all applications available in stainless steel, aluminium, and PVC. 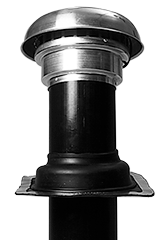 A range of connectors, splitters, reducers and more for all your ducting requirements. 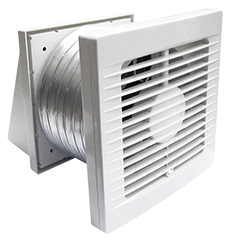 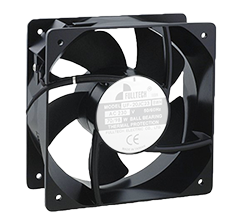 A range of kits used to duct existing fans to the outside. 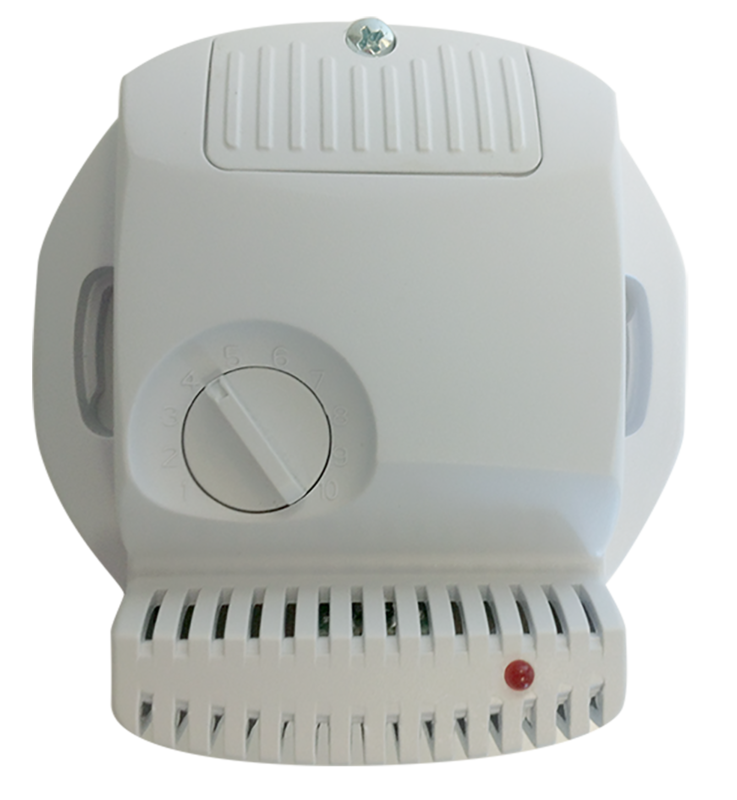 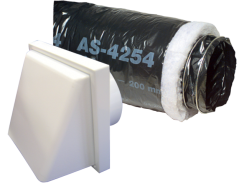 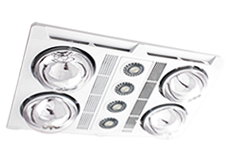 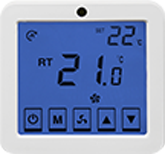 These kits are designed to extract fumes efficiently and are can fit most rangehoods. 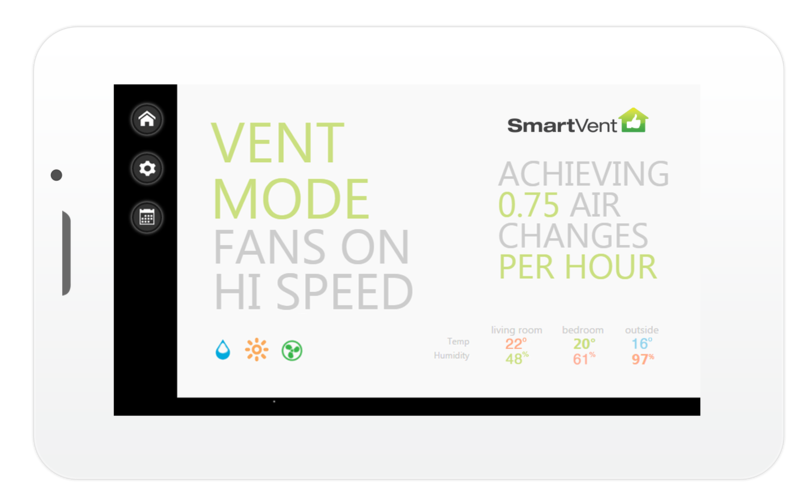 Three options are available. 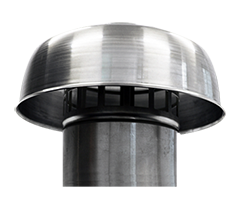 Used in situations when extracting through the soffit is not possible, through roof kits are available for different types of roofs and applications. 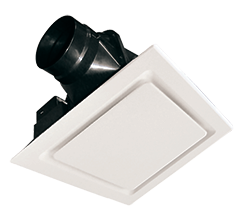 A range of cowls for through roof applications, available in general purpose, heavy duty and commercial grade. 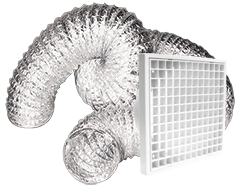 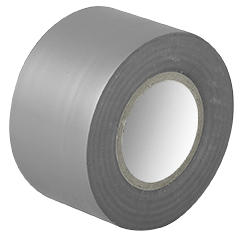 Supplements for all ducting and grille requirements.